Is Lucasfilm Focusing on Making more Star Wars Games? 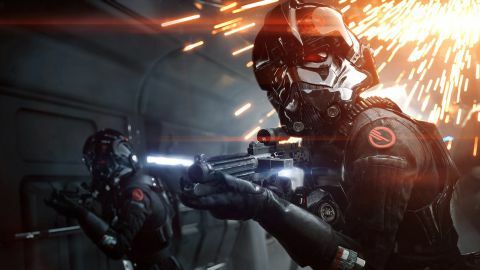 Star Wars fans had collectively groaned when it was announced that EA had cancelled an upcoming game being produced by Visceral, and now a lot of pressure has been going the way of EA to make more Star Wars titles. 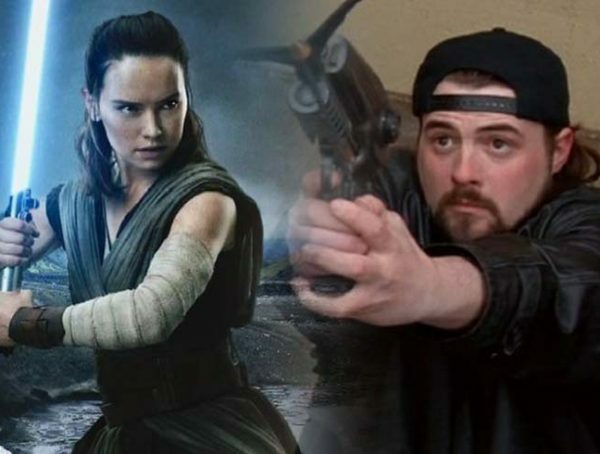 What’s interesting is, it looks like Lucasfilm is ready to come back and make more video games. As it turns out, Lucasfilm Games is currently looking for game developers. There aren’t any specifics on what kind of games the studio is aiming for, but counting that they had a great run with titles like LEGO Star Wars and Revenge of the Sith back in 2005, it would make sense that they would try and revive that branch of the franchise. Ever since EA got the license they have only been able to pump out Battlefront titles, which admittedly, isn’t for everyone. With such an expansive world, there’s so much opportunity for different kinds of games from platformers to even racing games. You’d think EA would want to tap into that at some point. On the bright side, the studio is looking to release a single-player platformer called Star Wars: Fallen Order later this year. 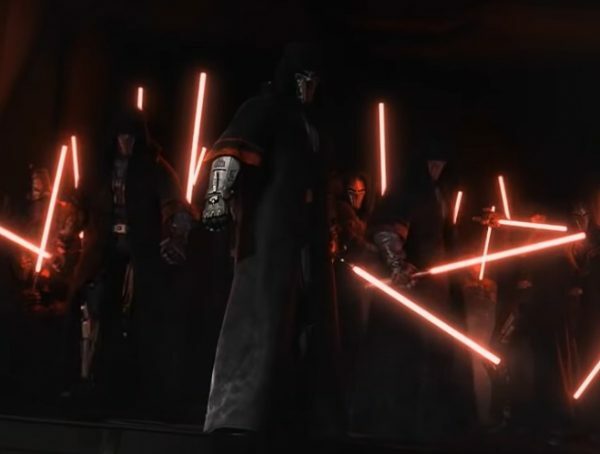 The game is being considered to be the spiritual successor of the Force Unleashed games and is said to be focusing on the story of a young Jedi Padawan at the height of the Jedi purge. 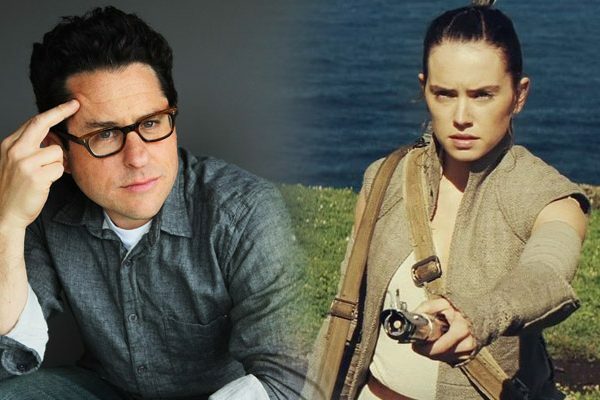 We don’t have any trailers yet for the Star Wars game yet, but we are expecting a first look to come at Star Wars Celebration. Hopefully it will be worth the wait. Star Wars: Fallen Order is set to come out later this year, while Star Wars Battlefront II is currently playable for Xbox One, PS4, and PC.